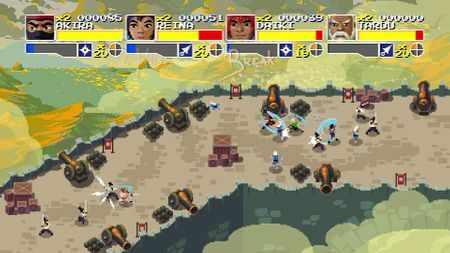 Indie brawler Clan N coming to PS4,Xbox One,Nintendo Switch,Steam and Windows10! I'm pleased to let you know our upcoming game , Clan N, being developed with Monogame and is slated to be released on PS4, Xbox One, Nintendo Switch, Steam and Windows 10! 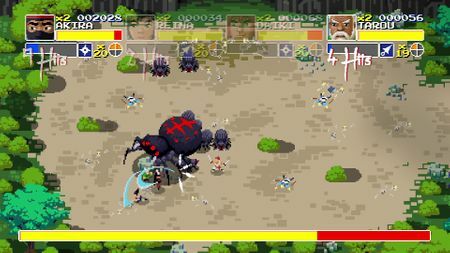 Clan N is a beatemup game which combines the classic arcades gameplay with today's modern brawlers. 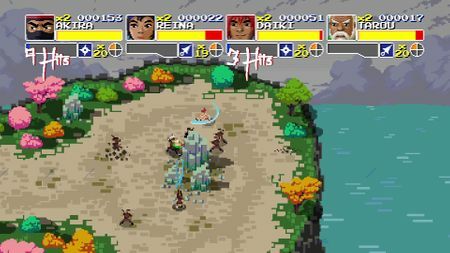 With an ancient far east theme, you'll get challenged across 7 different levels with many different enemies, mid/end level bosses and casual mini games integrated into main gameplay. 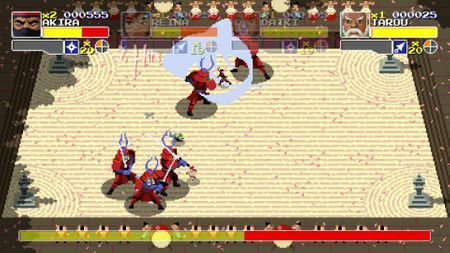 A fast paced beatemup which combines the classic arcades gameplay with today's modern brawlers. A main story with 7 levels divided into more than 50 sections. 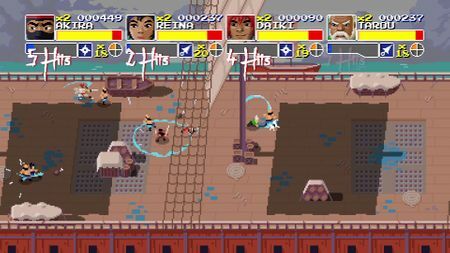 Levels contain casual minigames which are tightly integrated into the main story and can be played separately as well. Can be played as local or online coop with up to 4 players. 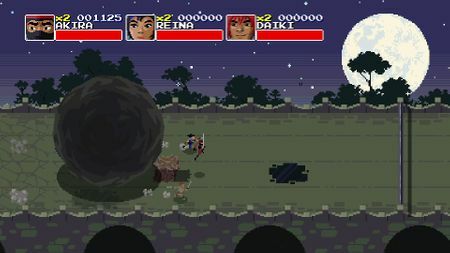 A slick and clean pixel based graphics with accompanying far east inspired music and sfx. 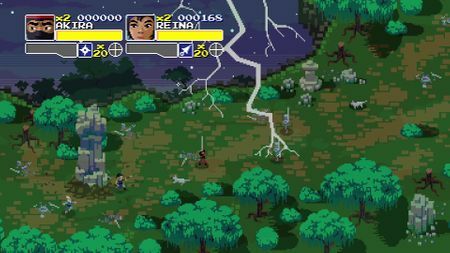 Any specific hurdles to Switch or PS4 development with Monogame that you're able to talk aobut? That looks awesome! I haven't seen anything about this game before. Do you guys have a Twitter account or something? Thanks a lot for all your nice words! 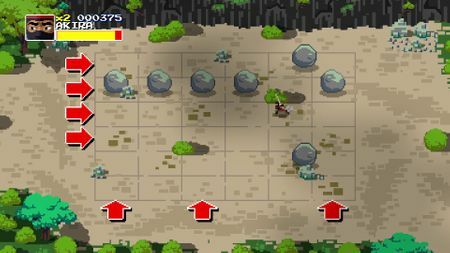 @Benjamin_W The game is still being developed so porting to consoles still didn't start but will be soon. Though, I'm sure I won't be able to answer your question due to signed NDAs with the platform owners. Well done, congrats and rock on! err I mean www.monogame.rocks on! Reminds me of Silver, from a long time ago [showing my age], nice! If at all possible, could you write a post regarding your experiences and 'watch out for' notes for each platform? would do the community a great help! and should get pinned globally pretty fast. @MrValentine Again thanks a lot for your nice words and I agree that Monogame rocks ! I'll start a kind of a devlog shortly which I look forward to share my thoughts on general video game development as well as the experience of developing Clan N. Regarding "each platfom experience", might tell something about that when the time comes but since each Monogame platform sdk is only open to registered platform developers, I might need to consult with Monogame moderators regarding this.